Santa Rosa Beach, Fla— Guns, money, and a computer are just some of the items stolen during double digit vehicle burglaries reported over the weekend in Walton County. All vehicles were left unlocked. 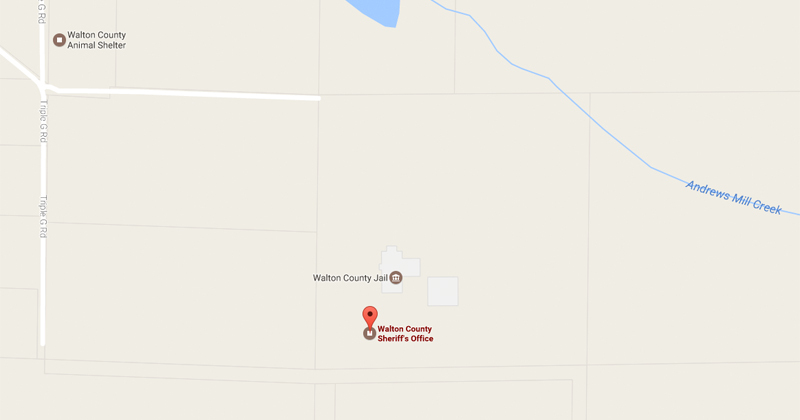 Since 5AM Friday to 5AM today, Walton County Sheriff’s Office has responded to eight vehicles burglaries. Since that time, 12 additional vehicle burglaries have been reported. Investigations are being conducted and it has been confirmed that two guns were stolen during two separate burglaries. Among other items taken were a lap top, a check book, and cash. Multiple cars were burglarized on Troon Drive over the weekend and several more reported this morning on roads off of West Hewitt Drive. No forced entry was made to any of the vehicles. Multiple car burglaries over the weekend. All vehicles left unlocked. Surveillance video is being reviewed and will be released when it becomes available. In the meantime, those with any information are asked to call the Walton County Sheriff’s Office at (850)-892-8111. Those who purchase or own firearms can also store the weapons information on Leads Online using ReportIt. 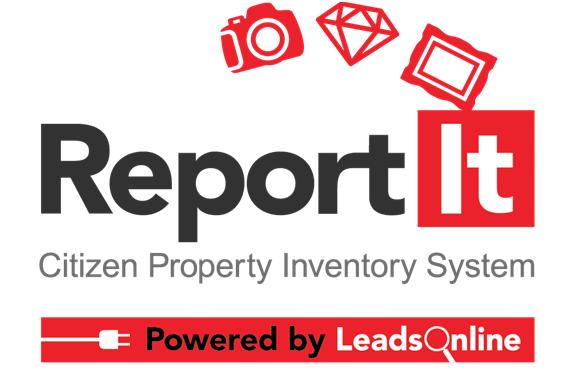 ReportIt lets you securely store serial numbers, item descriptions, pictures, and scans of receipts so that your items may be more easily identified if your valuables are ever lost or stolen. The link is https://reportit.leadsonline.com/. We will continue to release more information on these incidents as it becomes available.